The signs of a sunny and summery Easter 2019 are thickening. 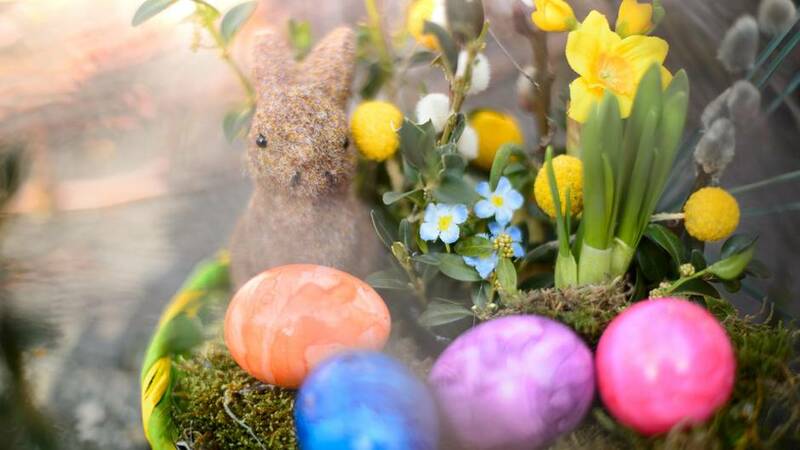 “At spring temperatures between 17 and 22 degrees, the Easter eggs can be hidden in the garden,” according to the optimistic forecast of the German Weather Service (DWD). After the past, partly frosty nights, but it remains at the start of the week still april typical changeable and cloudy. Until Wednesday experts expect, especially in the west and southwest always with light rain. Otherwise, the sun is increasingly breaking through against the clouds. Only on Maundy Thursday conquered “Katharina” all over Germany and brings us temperatures beyond the 20 degrees. Along the Rhine, the values ​​can even climb above the 25-degree mark on Good Friday or even on Easter Sunday. Last year, Easter Sunday fell on 1 April. And especially in northern Germany, the winter came back for a few days. Scarf and hat were the main garments at Easter 2018. “This year, at best, good-weather clouds go over the countryside,” said the DWD.